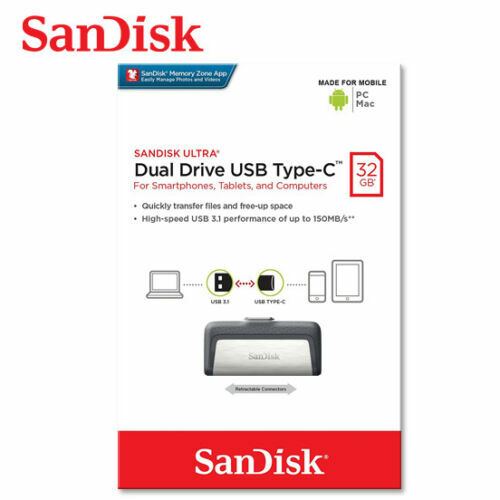 Thanks to the innovations in our nCacheTM 2.0 technology, SanDisk Ultra II SSD literally does every task faster than a typical hard disk drive. What used to take minutes happens in just a few seconds. On a whole range of important metrics, SanDisk Ultra II SSD performs up to 28 times2 better than the hard disk drive you’re using now. You keep lots of music, photos and videos on your PC. You also use it for socializing, shopping, banking, email and your online classes. 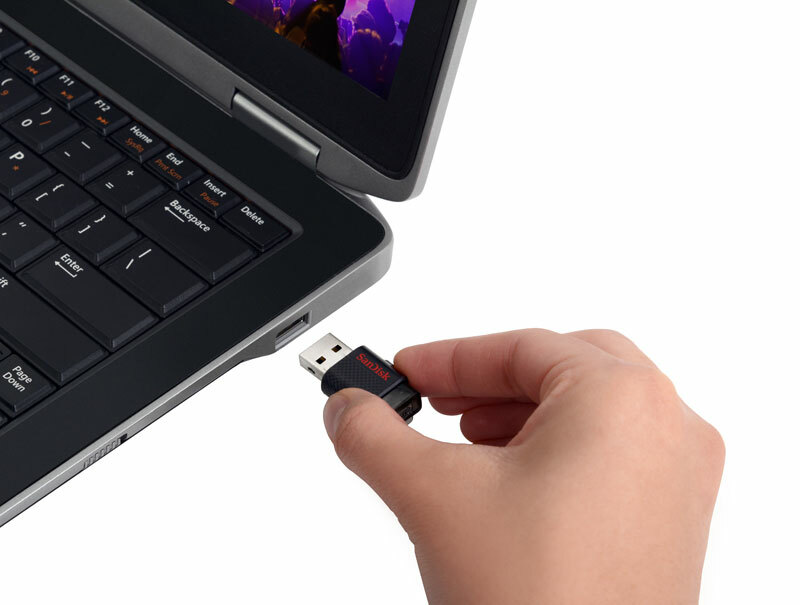 With SanDisk Ultra II SSD, you can add enough capacity for everything you do on your computer, up to a monster 960GB1, and still have room to spare. A laptop shouldn’t be a lap warmer. Battery lasts longer on a single charge2, and with no moving parts inside, your PC will run cool and quiet. The faster you can transfer content, the faster you can start having fun – or the faster you can get your work done. The 16GB SanDisk Ultra High-Speed USB 3.0 Flash Drive offers ultra-fast transfer speeds of up to 100MB/s. 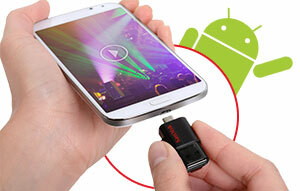 This means that you can transfer files in just a fraction of the time USB 2.0 technology can support. 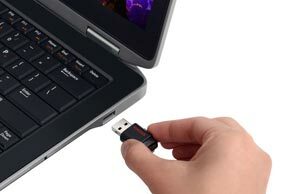 The 16GB SanDisk Ultra High-Speed USB 3.0 Flash Drive is optimised for laptops and devices with USB 3.0 ports. It is also backwards compatible with older devices that have USB 2.0 ports, so you can be assured that you can still get the most from them. 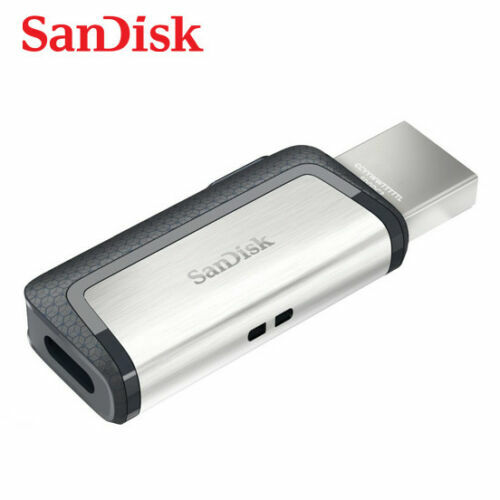 SanDisk develops and engineers its USB flash drives to maximise reliability, so you can count on your 16GB SanDisk Ultra High-Speed USB 3.0 Flash Drive to store your important files. You can enjoy extreme speed with total peace of mind. 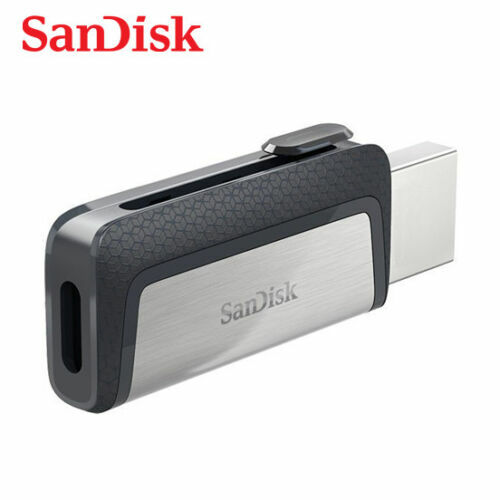 The SanDisk Ultra High-Speed USB 3.0 Flash Drive 16GB is backed by a 5-year warranty. Compromise nothing with SanDisk Extreme Pro SDHC [SDXC for 64GB] UHS-I memory cards. 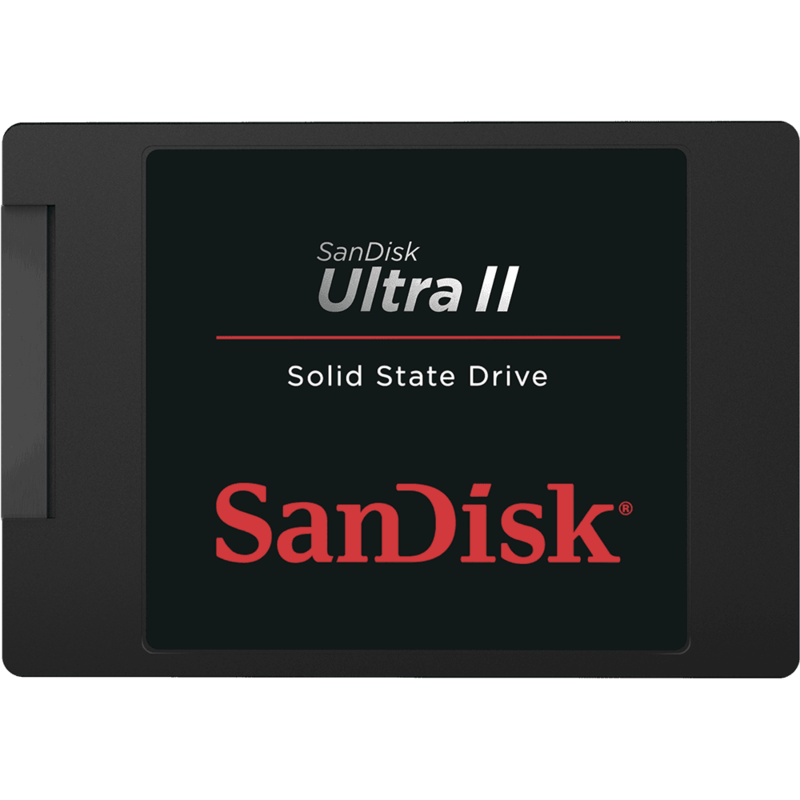 The SanDisk Extreme Pro SDHC UHS-I memory card features technologies that were previously only available in our professional line of CompactFlash memory cards. Full HD video like never before. For capturing Full HD video or that professional shot - trust SanDisk Extreme Pro SDHC [SDXC for 64GB] UHS-I memory cards for your DSLR or HD camcorder or Smartphone.